Mit „friendly fire“ präsentiert Jonglaris eine spannende und dramaturgisch ausgefeilte Feuer Show. Seine Choreografie ist eine Mischung aus polynesischem Feuertanz, klassischer Jonglage, Feuerschlucken und eigenen Formen der Objektmanipulation, die im Einklang mit dynamisch wechselnder Musik dargeboten wird. Die Auswahl der Musikstücke kann zu jedem Anlass passend abgestimmt werden. Jonglaris presenta "friendly fire" un espectáculo de fuego fascinante. Su coreografia es una mezcla de danza de fuego polinesia, malabares clásicos, tragafuegos y sus "formas unicas" de manipulación de objetos, interactuando musica y movemientos para amenizar su espectáculo. Adaptando la música al tipo de ambiente del evento. 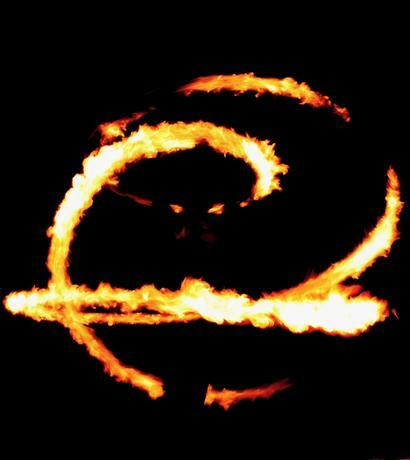 Jonglaris presents „friendly fire“, a suspenseful and dramatic fire show of 10- 15 minutes. His choreography is a mix of Polynesian firedance, classic juggling, fire-eating, and his own form of object manipulation, complimented with a dynamic mix of world music. The show can be adapted to any event or type of music.